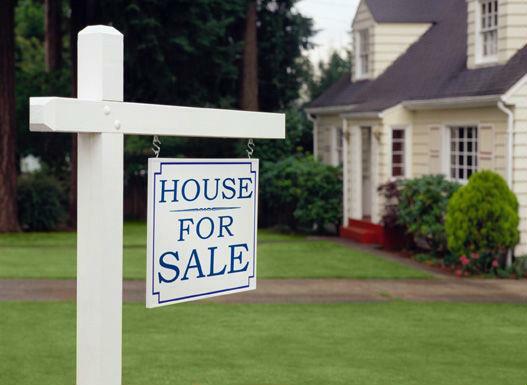 Are there risks to purchasing a Grand Rapids foreclosure property? 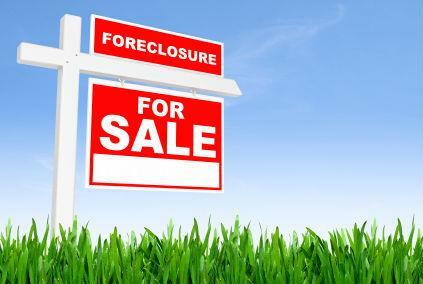 How many homes foreclosed in Ottawa County? 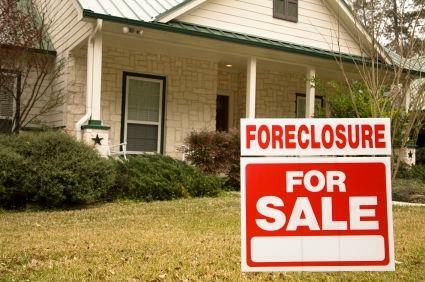 What is the process for foreclosure in Michigan? 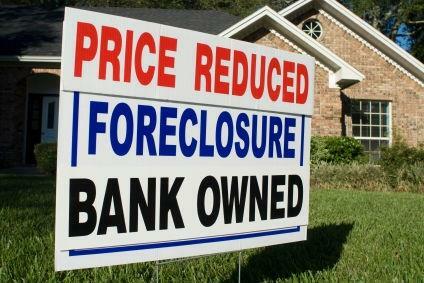 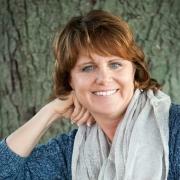 What does it mean when the Grand Rapids foreclosure is in REO? 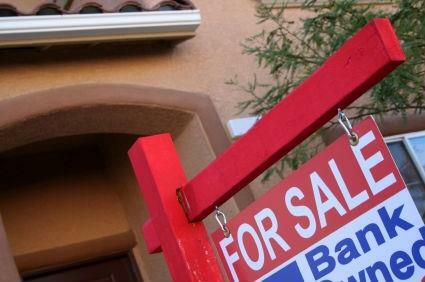 How many homes foreclosed in Kent County?